An examination of objective truth. Fr. 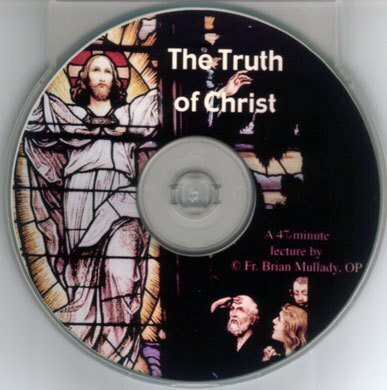 Brian Mullady, CD, 46 minutes. $10.00.